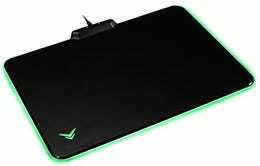 If Your Mousepad Doesn't Glow in RGB, What Are You Even Doing? RGB lighting has been shown to improve aim, reflexes and performance in clutch moments*. 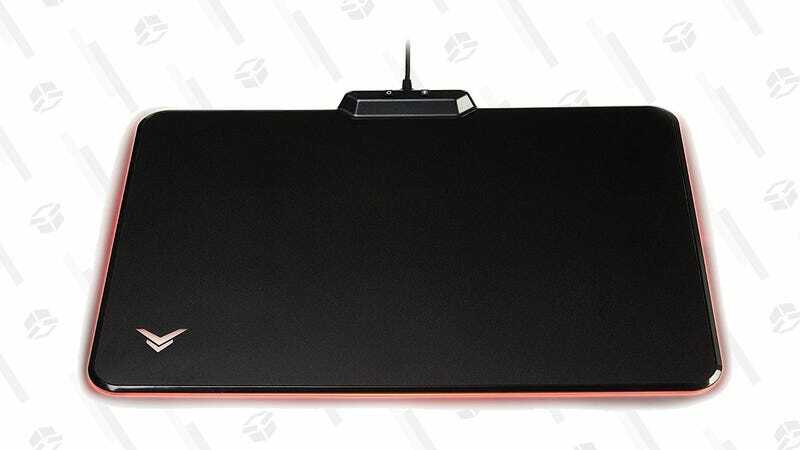 And if you care anything about your gaming rig, you’d buy this Amazon Basics gaming mousepad. Look, it glows, it helps your mouse glide better, it glows, it doesn’t need software, and... did I mention it glows? It’s currently at its lowest price ever.